The allegedly investment scam company took the legal counsel support to lift the public advisory issued to them. GOLDXTREME Trading Co. requested the Securities and Exchange Commission (SEC) to retract the public warning against them. Atty. Dennis Manalo, who is the company lawyer of Goldxtreme, have already forwarded the position paper to SEC to have the advisory lifted. If you want to see the copy of his letter you may refer to this link. 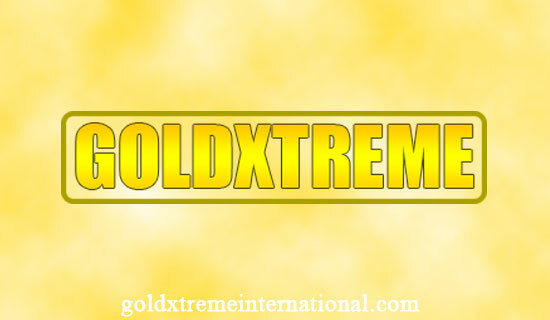 According to SEC, the earlier received information that Goldxtreme is soliciting money from the public and promise a high return of investment. In addition, Goldxtreme also clarify the report on July 29, 2015, by ABS-CBN against them. According to GTC, "SEC has not issued such report tagging us as a potential financial scam." And the company is currently coordinating to ABS-CBN to issue a clarification on their report, ABS-CBN agreed to it once they get answers on their source if it's false. The company added that they have never been contacted to air their side on the said report. Comments or suggestions about "Goldxtreme requested SEC to retract its public advisory against them" is important to us, you may share it by using the comment box below.